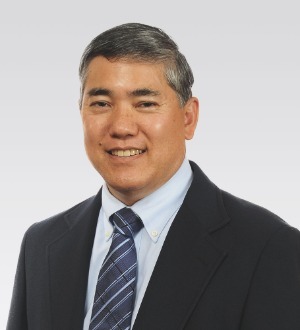 Paul Ueoka is a Partner in the firm's Maui office. He concentrates his practice on real estate transactions, conveyances, leases, estate planning, probate, corporations, partnerships, limited liability companies and other legal entities, and business law. Paul has practiced law on Maui since 1974.